Confused.com surveyed 1500 motorists with children under the age of 12. It wanted to find out how well they understood the latest legislation around child seats. It found that nearly nine in 10 (88 per cent) were perplexed by the law. This banned the production of backless booster seats, sometimes called booster cushions. Even when presented with the guidelines, one in four felt the rules were unclear. Highlighting the need for clarity, a worrying one in five (18 per cent) parents of children younger than 12 never or rarely use a car seat. Two in five parents (42 per cent) who have had an accident with their child in the car admit that they were either not in a car seat or not wearing a seat belt at the time of the crash. What are the car seat rules for children? 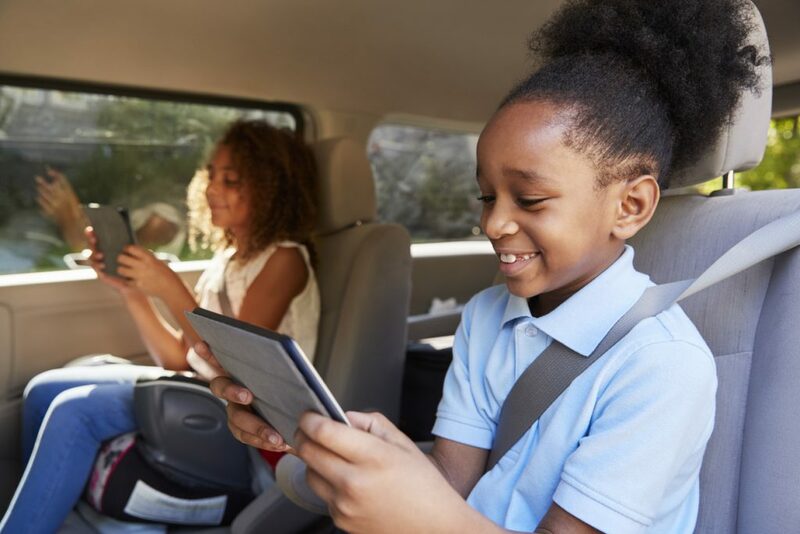 The current law says children must use the correct car seat for their height, age and weight until they are 12-years old or 135cm tall, whichever they reach first. But in February 2017, authorities made changes. The aim was to end the widespread use of basic booster seats or cushions. Safety experts say tests prove that children are more vulnerable to injury when seated in a simple booster seat. This is because the position of the diagonal strap of the seat belt is not optimised for children. 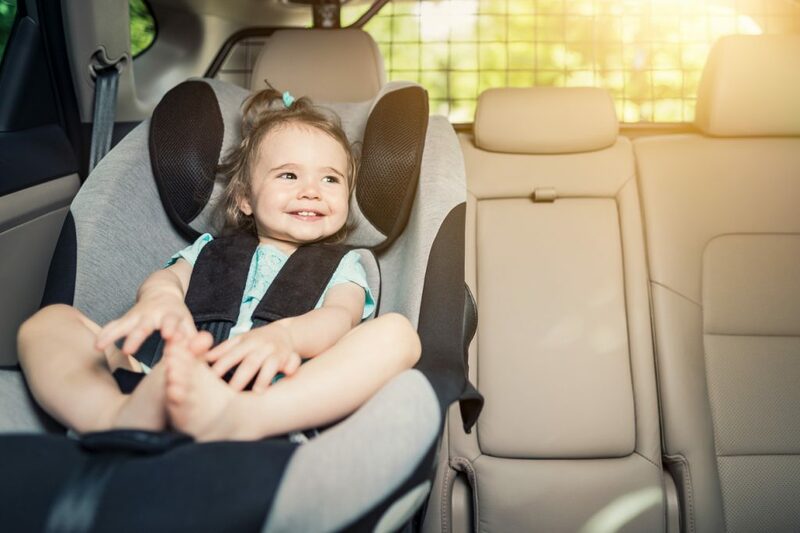 Under the updated rules, backless booster seats (cushions) are deemed unsuitable for children shorter than 125cm and weighing less than 22kg. This is the average height and weight of children between six and eight-years old. Before, backless booster seats were only unsuitable for children weighing less than 15kg. Confusingly, anyone who bought a basic booster seat before 9 February 2017, can still legally use it. Presumably this is an attempt to be fair to cash-strapped parents. But it’s little wonder that almost nine in 10 mums and dads (88 per cent) are confused by the law. By not having a child secured in a suitable seat, parents run the risk of fines of up to £500. However, one in 10 of those surveyed admitted to being stopped by police for carrying kids incorrectly. They had to pay an average of £161 in fines. To help parents, Confused.com has launched a car seat calculator to make it easy to choose the appropriate seat according to the child’s age and weight. There is an exception to the law. In an unexpected emergency, a child older than three can be transported a short distance without a child seat. However, of the 1500 drivers questions, 28 per cent admitted to driving while their child was not in a suitable car seat. Confusion over the rules and plain forgetfulness are common reasons for this. But the most popular reason (31 per cent) was that people thought their child didn’t need to use a car seat. Pointing to how parents can often find themselves rushing around, 29 per cent said they changed to another car and forgot to transfer the seat. And 25 per cent said they were only making a short trip. Nine per cent of drivers simply forgot. Suggesting there is some truth to the theory that kids boss parents around, six per cent said their child wouldn’t let itself be put in the seat.